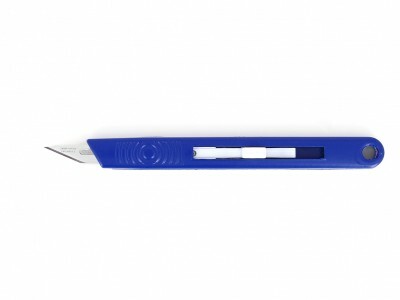 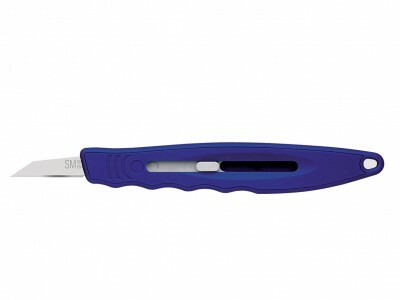 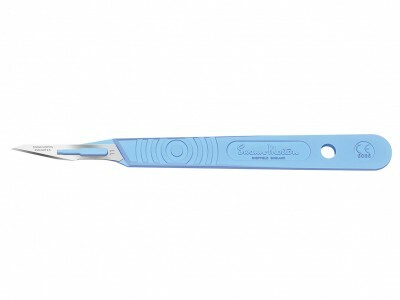 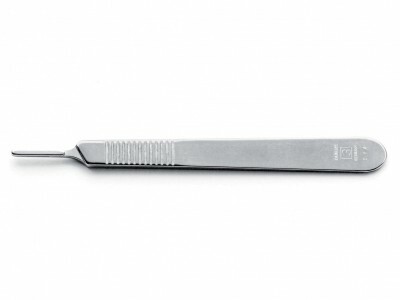 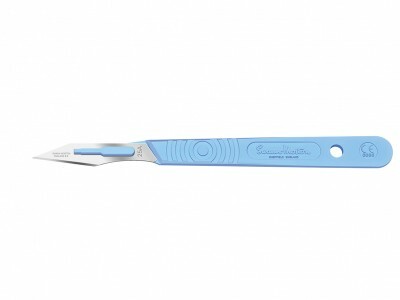 Ideal-tek presents its premium quality scalpels and blades, including industrial trimming knives, trimaways, retractaways and utility blades. 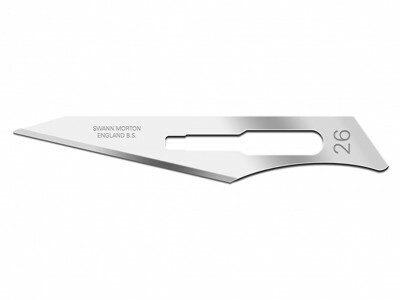 Accuracy, consistency and reliability are the main features of these handy tools, largely used in different sectors, including mold cutting, jewellery production, printing, graphics and artwork. 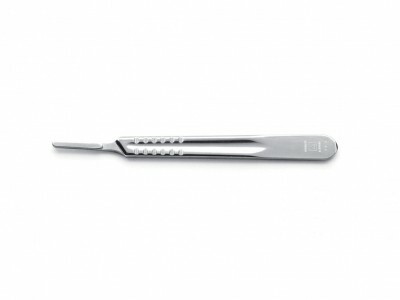 Traditional craftsmanship combines with the latest technology in the manufacturing of a wide range of premium quality scalpels and blades. 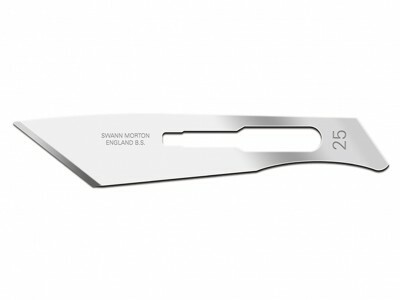 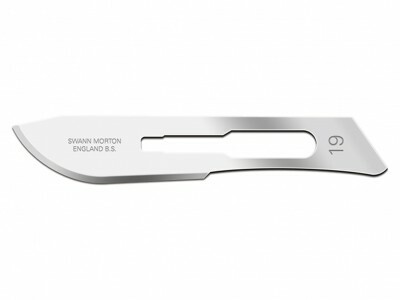 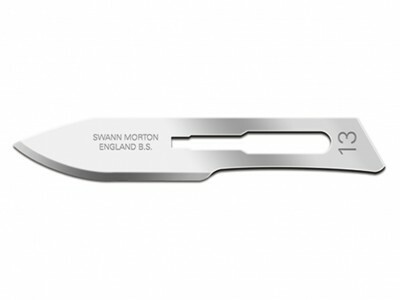 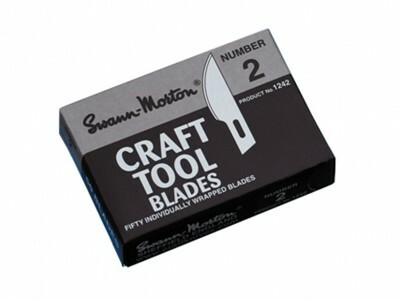 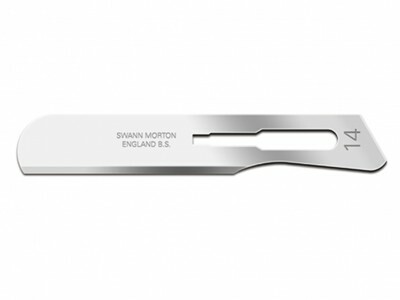 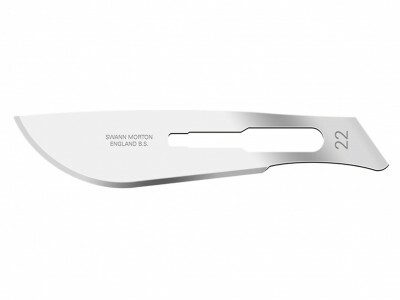 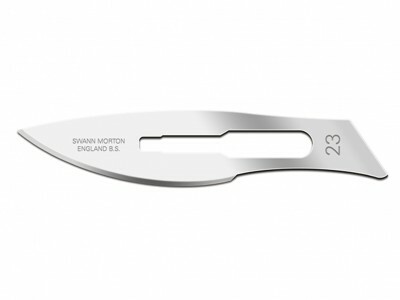 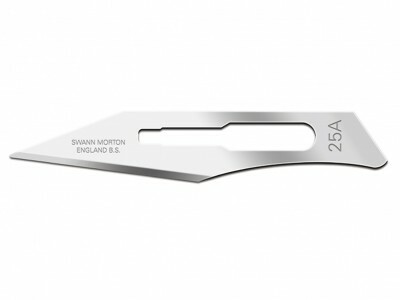 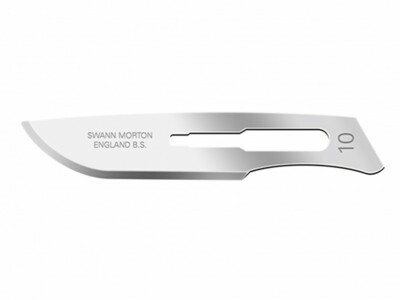 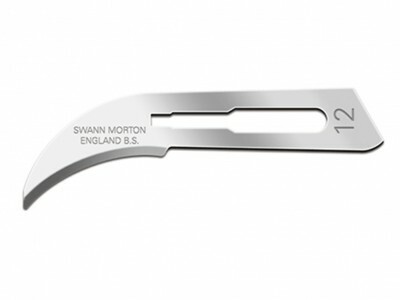 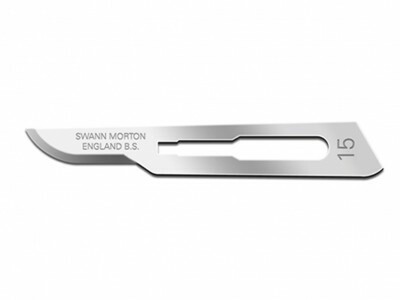 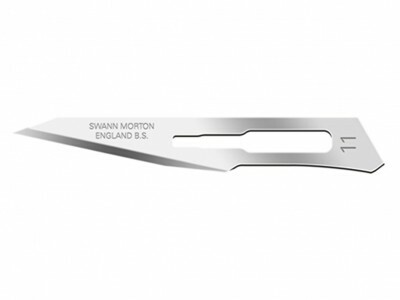 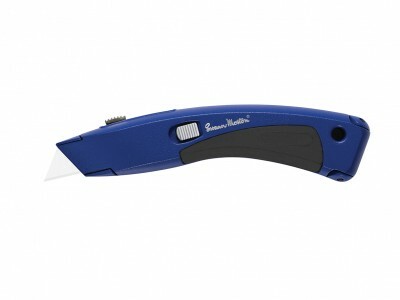 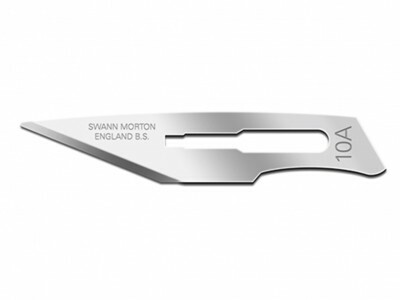 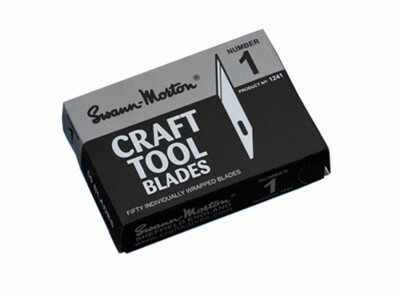 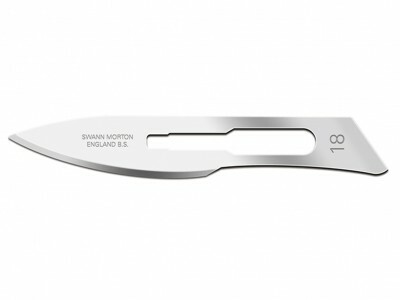 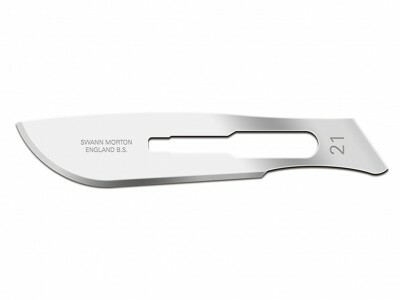 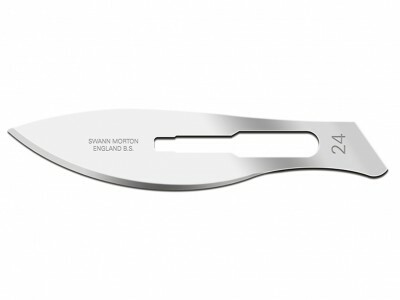 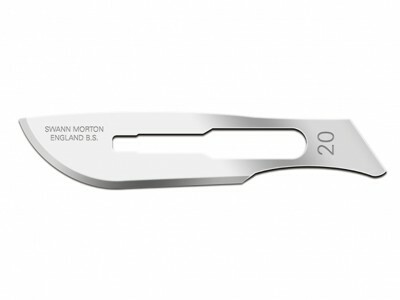 Depending on the material, shape and sharpness of the blade, scalpels can be used in graphic design, to carve wood, to cut leather or heavy fabric, and for many other applications in the medical device industry, as well as in life science and in microscopy, electronics, watchmaking and jewellery.